PARKLAND, Fla. -- The leader of a white nationalist militia Thursday night appeared to walk back his earlier statements that Florida shooting suspect Nikolas Cruz was a member of his group. Law enforcement in Tallahassee, Florida, said they had no record of Cruz being part of the organization. Jordan Jereb, the leader of Republic of Florida, told the Anti-Defamation League (ADL) Thursday that Cruz participated in paramilitary drills in Tallahassee. Someone posting under his name on Gab, a social media site popular with far-right extremists, complained about getting criticized over a "prank," claimed there was a "misunderstanding" and said he received "a bunch of conflicting information." Leon County law enforcement sources told the Tallahassee Democrat they could not find any information linking Cruz to ROF. "We are still doing some work but we have no known ties between the ROF, Jordan Jereb or the Broward shooter," Sheriff's Office spokesman Lt. Grady Jordan told the Tallahassee Democrat. The sheriff's office has arrested Jereb at least four times since January 2014 and has been monitoring ROF's membership. Jereb told the ADL that Cruz had carpooled "with other ROF members from south Florida" to participate in the training exercises. Cruz was "brought up" by another member of the group. Jereb told The Associated Press that his group wants Florida to become its own white ethno-state. He said his group holds "spontaneous random demonstrations" and tries not to participate in the modern world. According to the ADL, the ROF describes itself as a "white civil rights organization fighting for white identitarian politics." The group is only a few years old. Nineteen-year-old Cruz has been charged with 17 counts of premeditated murder in the shooting. 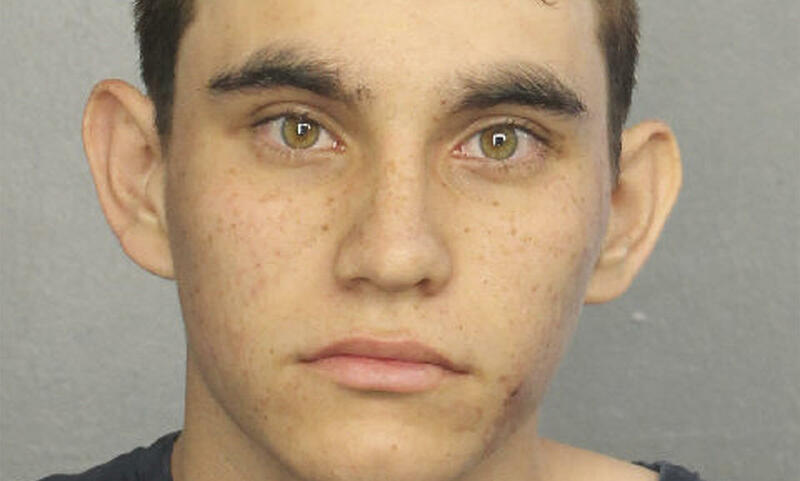 The former Marjory Stoneman Douglas High School student wounded more than two dozen others in the attack.